8x Protocol aims to facilitate recurring cryptocurrency payments on the blockchain. In our mission, it is essential that the volatility issues of cryptocurrencies are addressed. 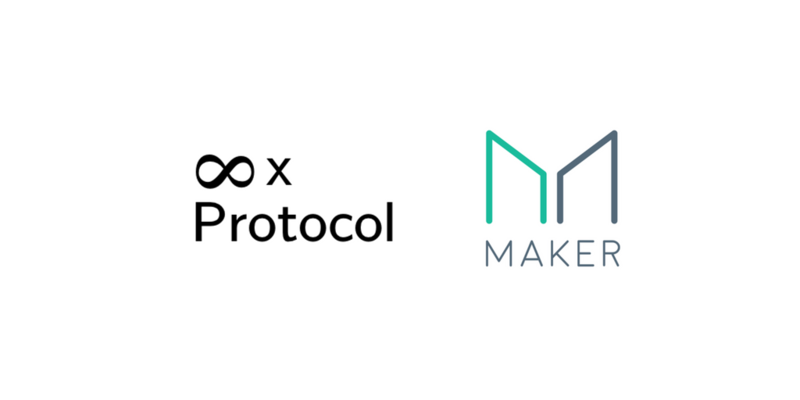 8x Protocol is excited to announce our collaboration with MakerDAO. The team responsible for bringing decentralised stable-coins to the blockchain. With Dai, blockchain businesses are able to capture a stable transaction value and remove the volatility associated with dealing with currencies such as Ethereum or Bitcoin. This collaboration between 8x Protocol and MakerDAO will enable us to work closely with the Dai team. With Dai being the very first stable-coin, users of the 8x Protocol ecosystem will be able to receive and transfer stable recurring payments on the Ethereum Blockchain. With the decentralised power of Dai, 8x Protocol will be closer to improving the accessibility for individuals and providing services to those who are unbanked. In addition, Dai’s stability will address the growing concern of volatility and unlock the growing cryptocurrency market for recurring payment businesses.